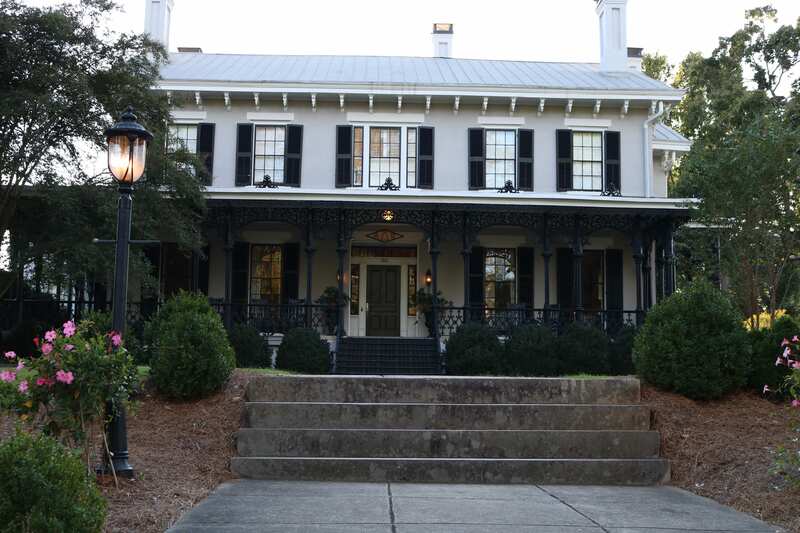 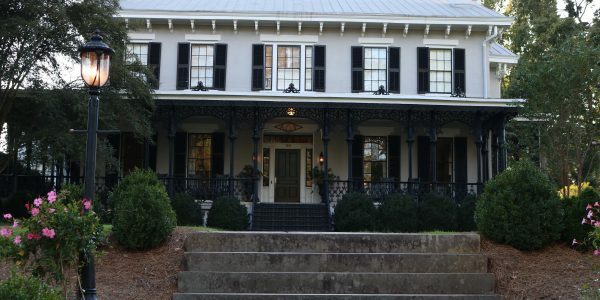 While driving down South Milledge Avenue in Athens, Georgia, it is impossible not to notice the massive houses lining both sides of the street. 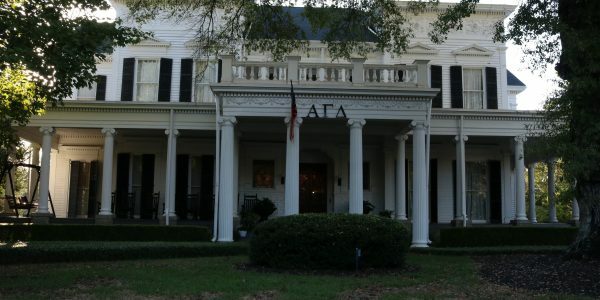 Most of these homes belong to one of the 19 Panhellenic sorority chapters that the University of Georgia hosts. 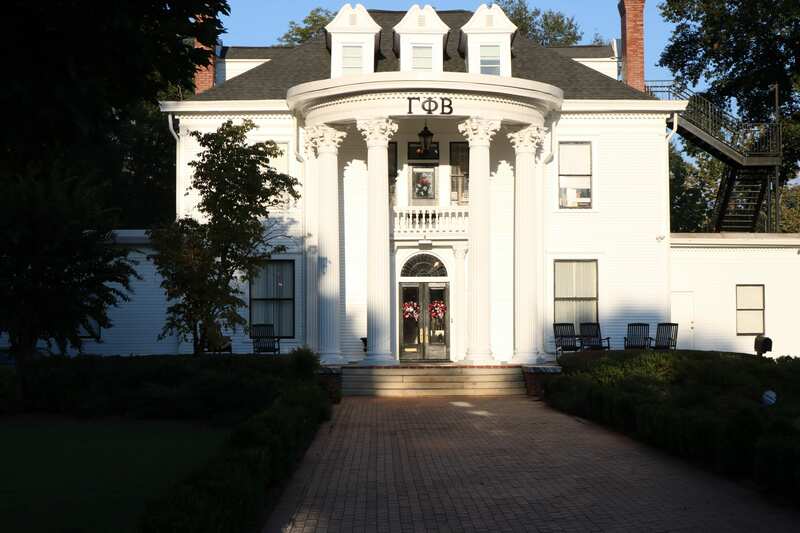 Not only are these buildings stunningly beautiful, they are also stunningly expensive. 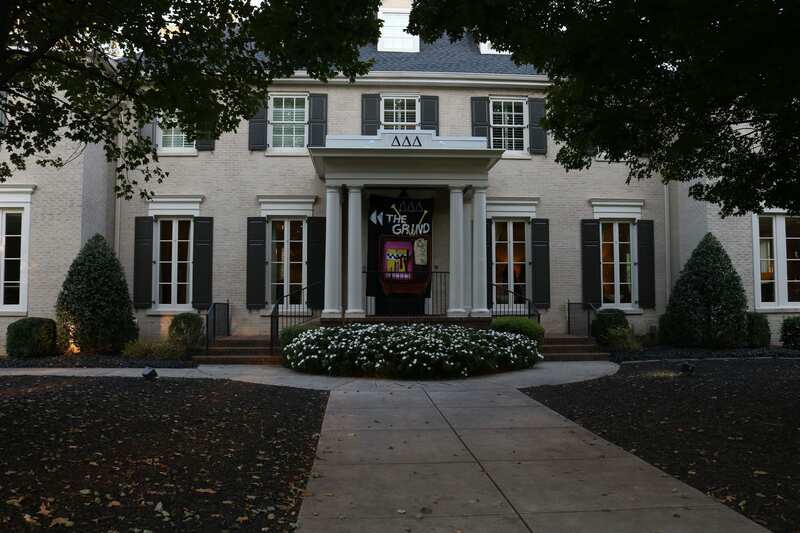 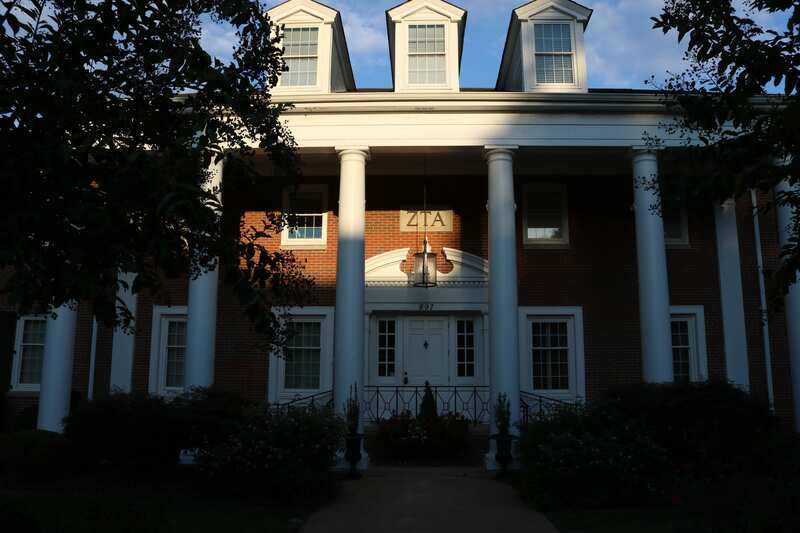 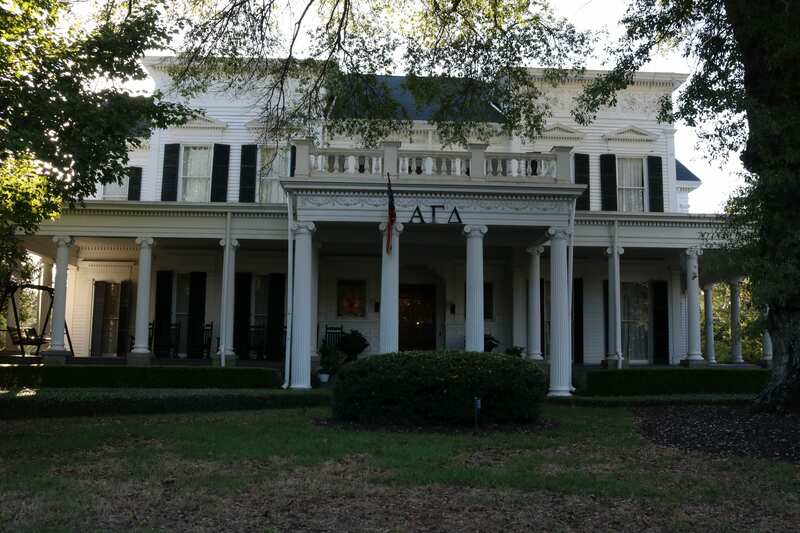 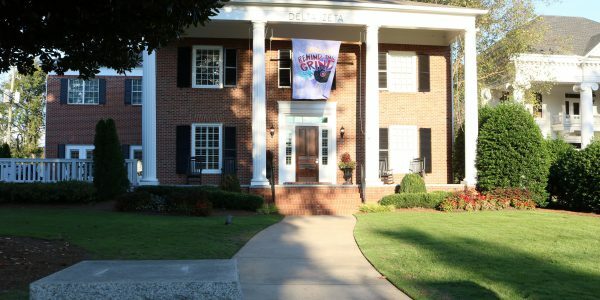 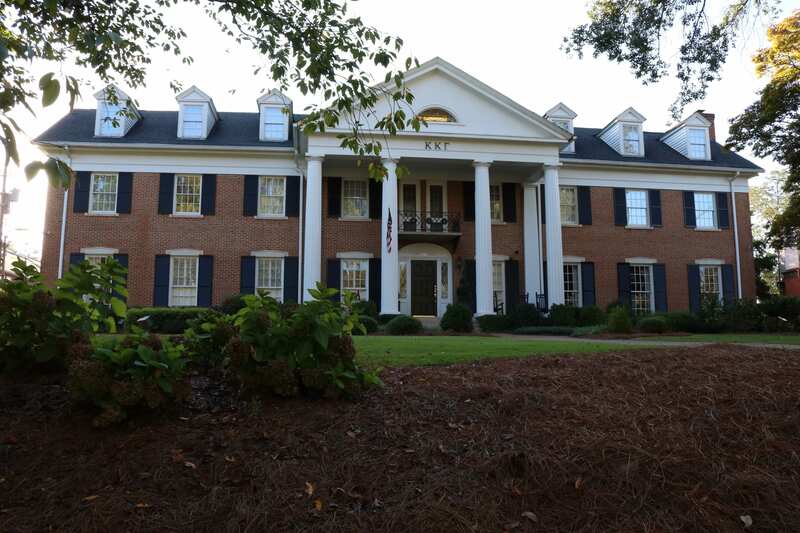 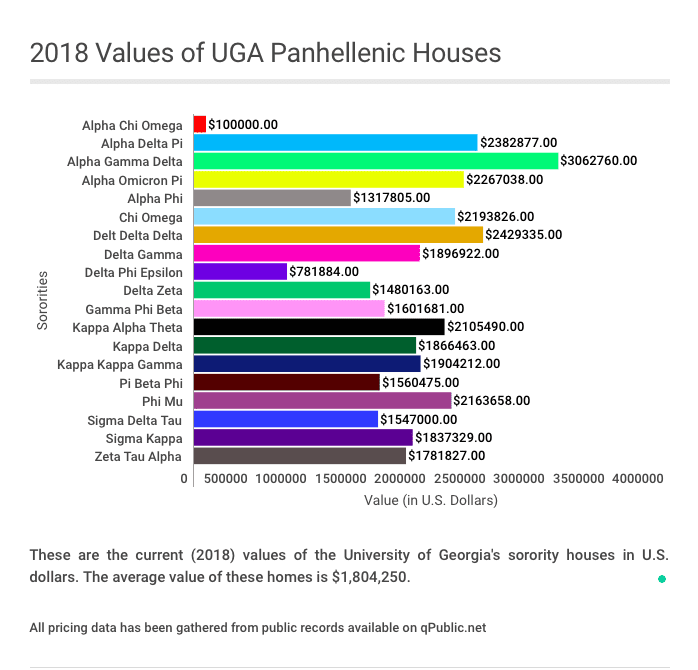 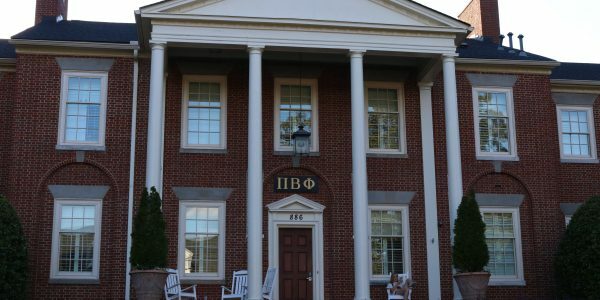 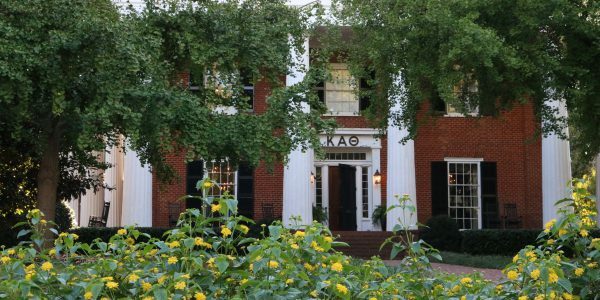 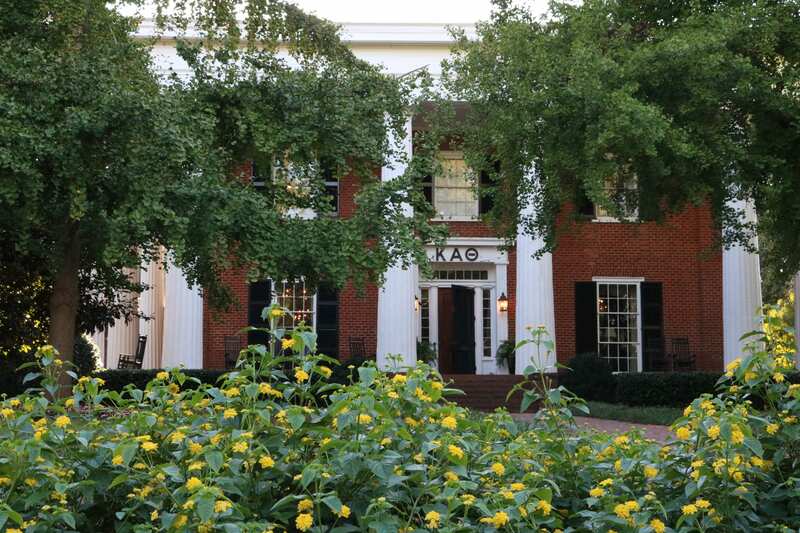 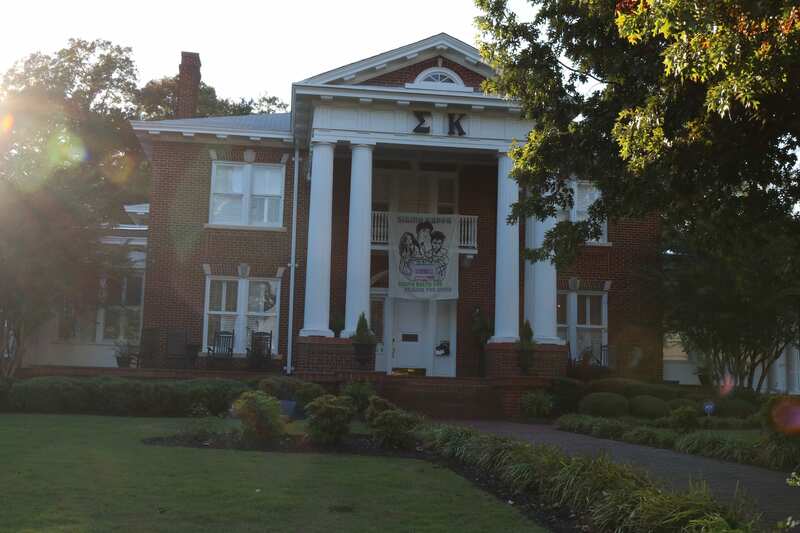 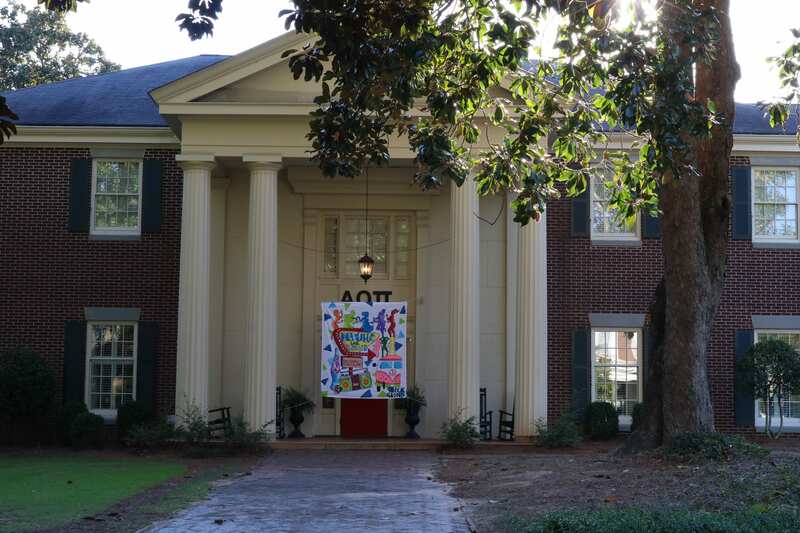 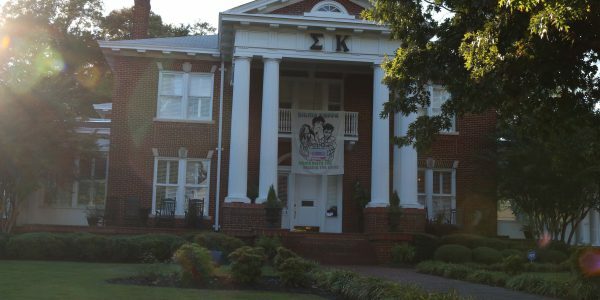 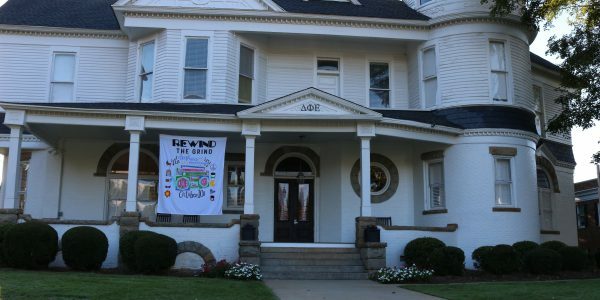 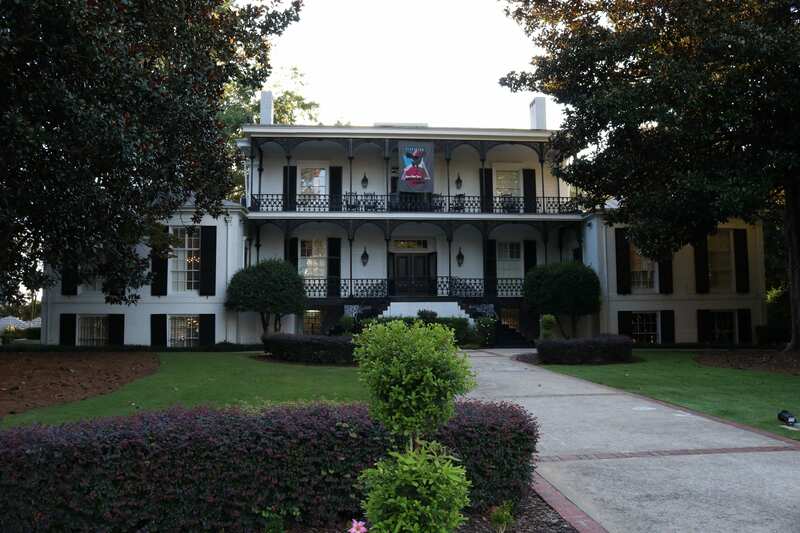 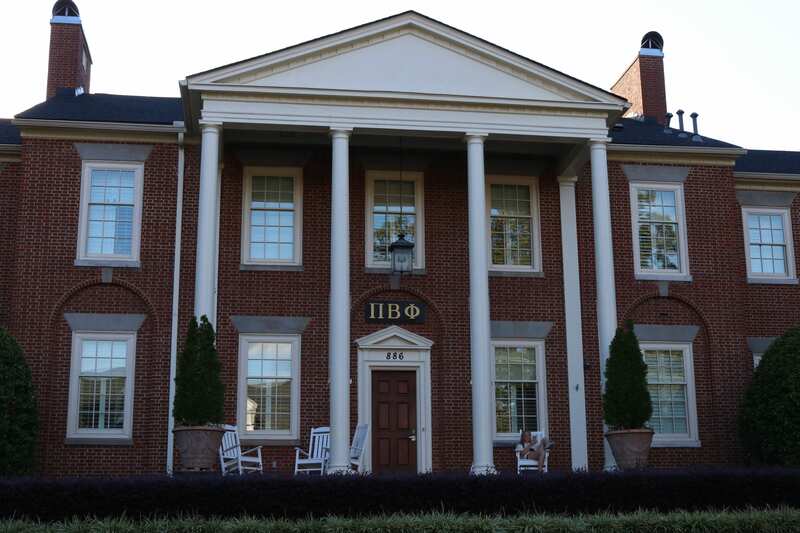 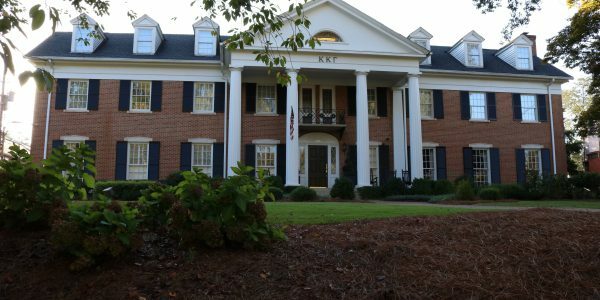 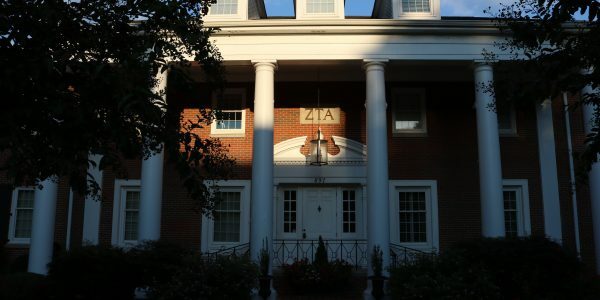 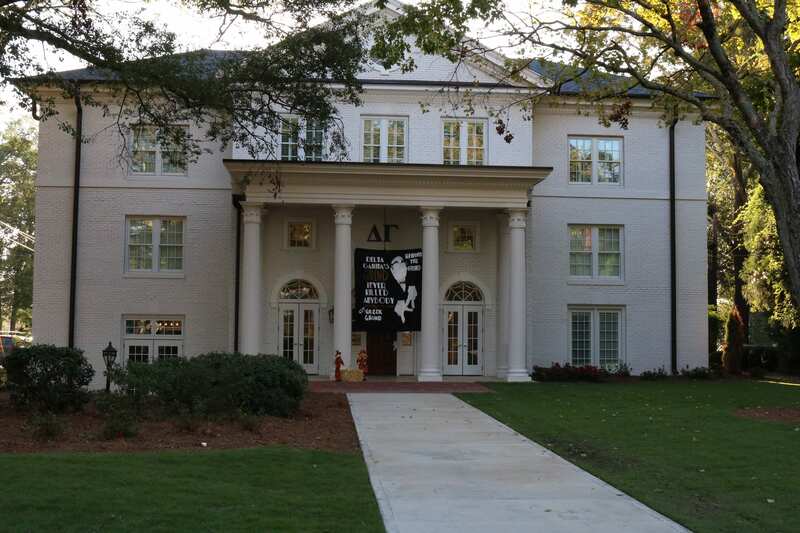 Sororities have invested huge sums of money in the purchase and upkeep of their houses; the average price of UGA’s sorority homes alone is more than $1.8 million. 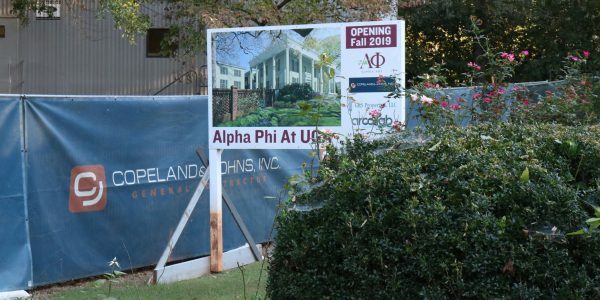 While that price tag might seem insurmountable and unaffordable, it is most often not the individual chapters paying for their own houses. 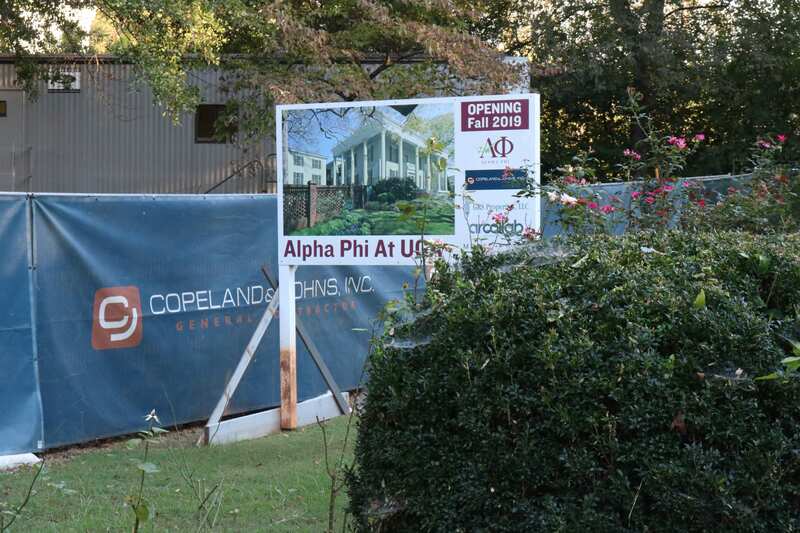 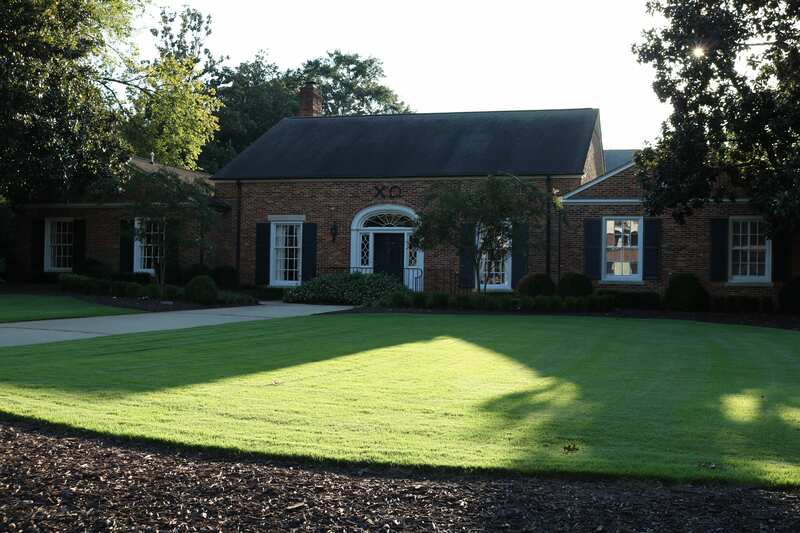 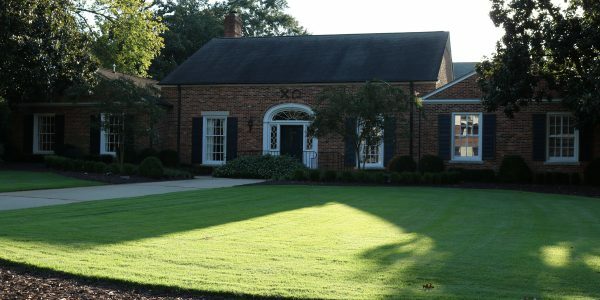 Why It’s Newsworthy: Panhellenic sororities purchasing these homes affects the Athens-Clarke County real estate market and the cost of living on Milledge Avenue. 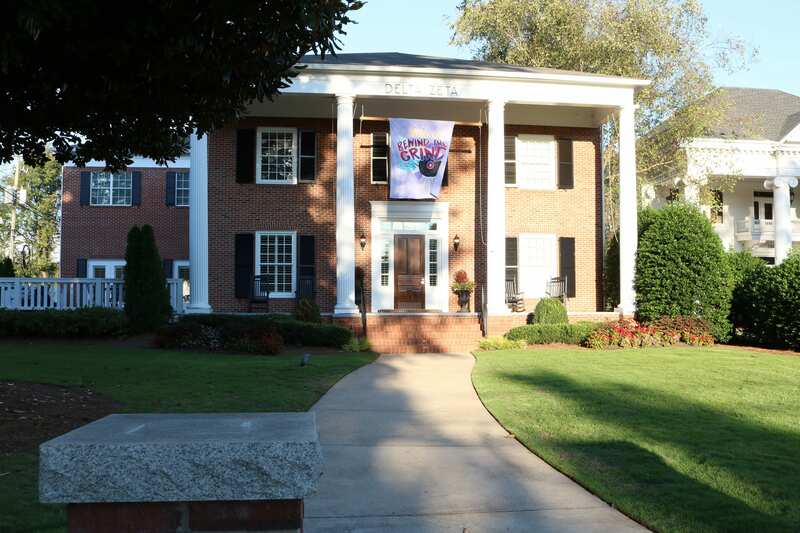 The sorority’s national council also takes care of keeping up the property. 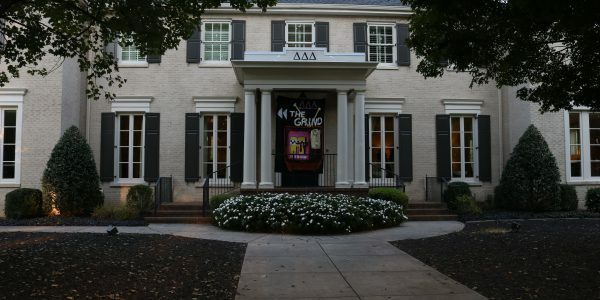 I also reached out to members of the Delta Gamma sorority to discuss their house, but they were unable to comment. 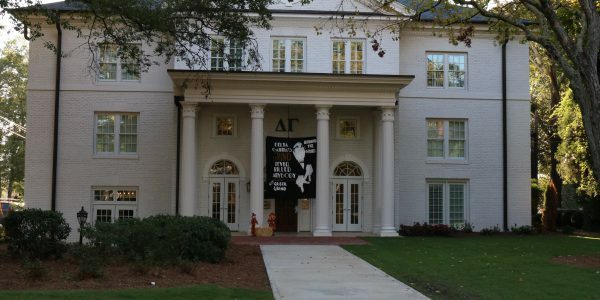 As of Spring 2018, there were 4,685 women at the University of Georgia involved in Panhellenic sororities. 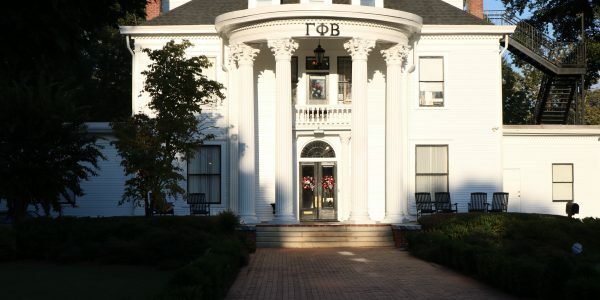 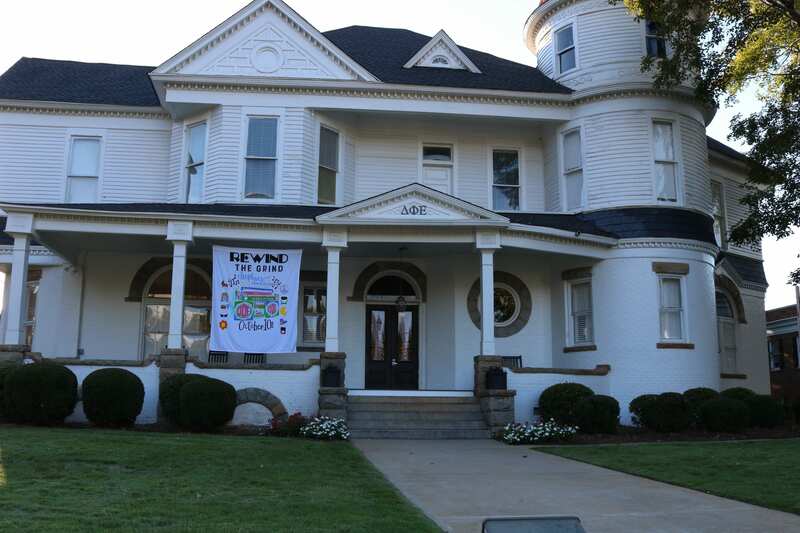 Pictured below are 16 of UGA’s 19 Panhellenic homes. 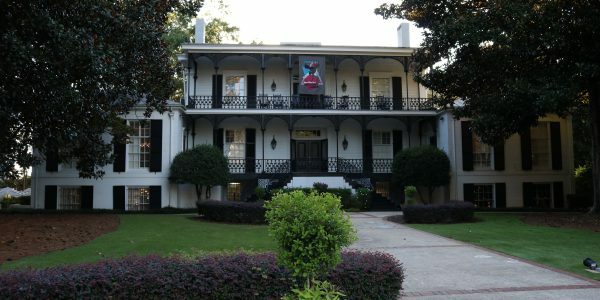 Each of these houses is located on South Milledge Avenue. 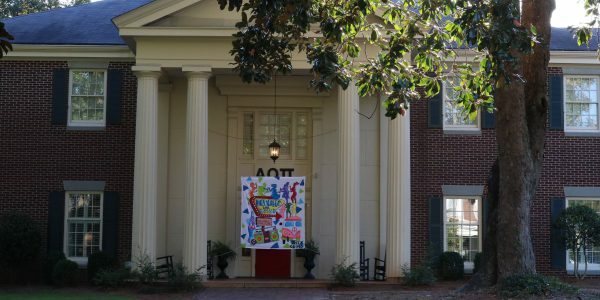 Emma Fordham is a fourth year double majoring in English and journalism in the Grady College of Journalism and Mass Communication at the University of Georgia.